If you were a hip hop fan in the 90’s you were a fan of Wu Tang Clan. They were so new and cutting edge as far as hip hop went and were just ahead of their time. All the members knew how to rap and the reason why they have so much longevity is because they are not a gimmick. 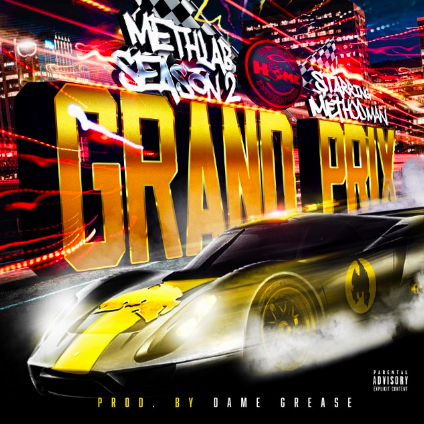 Method Man who was one of the stand out members is releasing another album/mixtape Meth Lab part 2. Check out an official music video called Grand Prix where Method Man showcases his untarnished skills. The track is produced by Dame Grease. Wu Tang Clan is still working hard because most of the members have released a new album within the year and they are working on a brand new Wu Tang Clan album headed by Ghostface Killah.